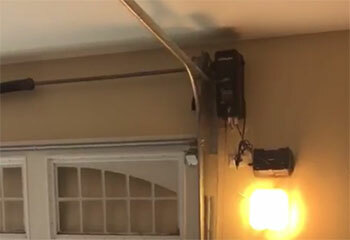 Our professional technicians can help every local homeowner whose garage door needs to be repaired. If you want some examples of what we can do, take a look at our latest projects below. 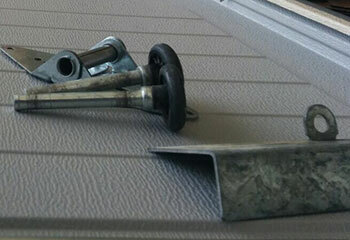 Customer Issue: The customer’s old door opener was destroyed by an electrical surge. Our Solution: Mr. Lane needed a new opener and decided on a Genie belt drive Model # 2055. We installed the unit the next day and tested it to make sure it worked properly. Our Solution: Our team checked the rollers and noticed that although they were still intact they were incredibly rusty and their bearings were all but worn out. 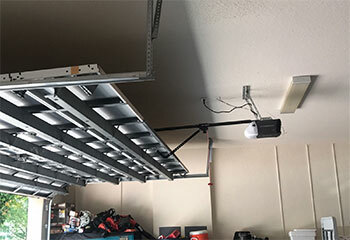 We replaced them with sturdier galvanized rollers with reinforced Bearings. Customer Issue: Door falls too fast when closing. Our Solution: Our team checked for all possible causes of this problem and discovered that the torsion spring was in a terrible condition. We disconnected the opener, removed the damaged spring and replaced it with a new and more durable one. 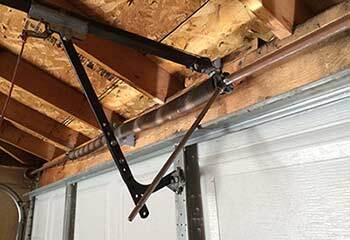 Customer Issue: Garage door keeps reversing. Our Solution: Our team suspected that there was a problem with the safety sensors, and a quick checked proved that to be true. We carefully realigned them and made sure the door was both able to close again and properly reversed when something did get in its path.